In the Lehigh Valley, deciduous trees and shrubs lose their leaves for about six months out of the year and most perennials become spent after the first frost. Luckily, we have a large amount of evergreen plants available in our area to act as the “workhorse” for the winter landscapes. Evergreens come in a variety of greenish tones with some getting close to a light blue and some to a goldish-yellow. Color is the main element for evergreens in providing winter appeal; however, some provide us with more than just that. 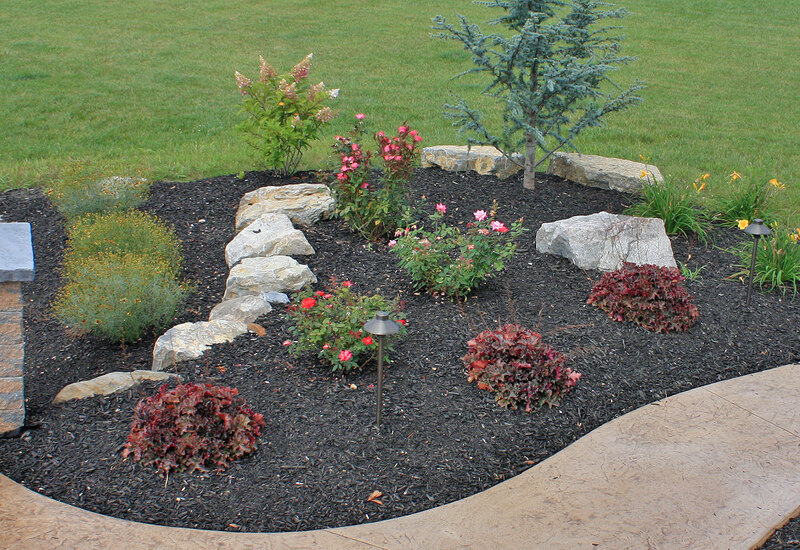 Some evergreens form red or black berries, while some create an interesting shape and form to add to their appeal. The shapes and sizes vary from tall, conical pines to small, round spruces. There are also plenty of “specialty shrubs” that have been grown specifically to look a certain way. Evergreens do not have to be relied on completely to add winter interest in your landscape. 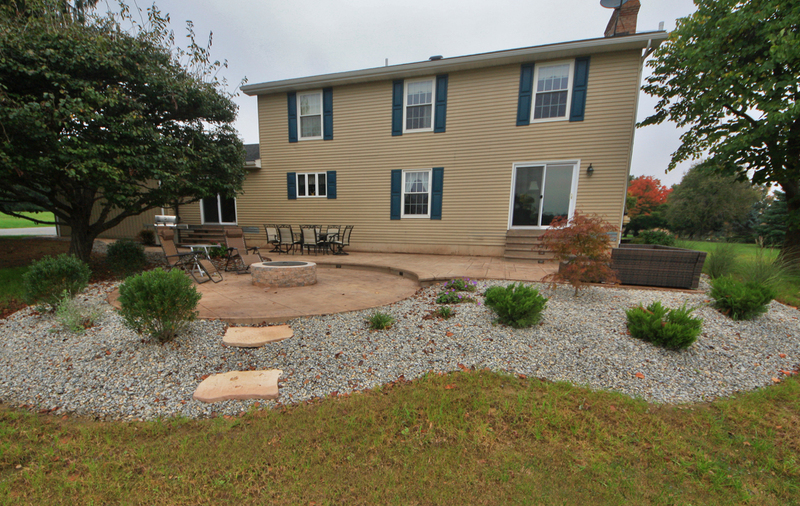 After the leaves fall, deciduous trees and shrubs can provide you some amazing elements as well. These elements include exfoliating and colorful bark. Barks that peel add texture and reveal a second color in the older bark that contrasts from the new bark. 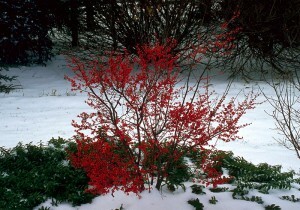 Plants that display colorful bark or provide berries highlight against snowy settings. Contorted and twisting branches add a visual experience unlike any other. 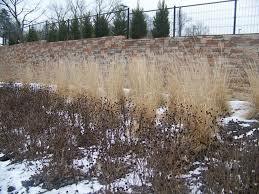 Some perennials could also add a dimensional element if left uncut for the winter. Ornamental grasses not only add height, but create movement with wind gusts. 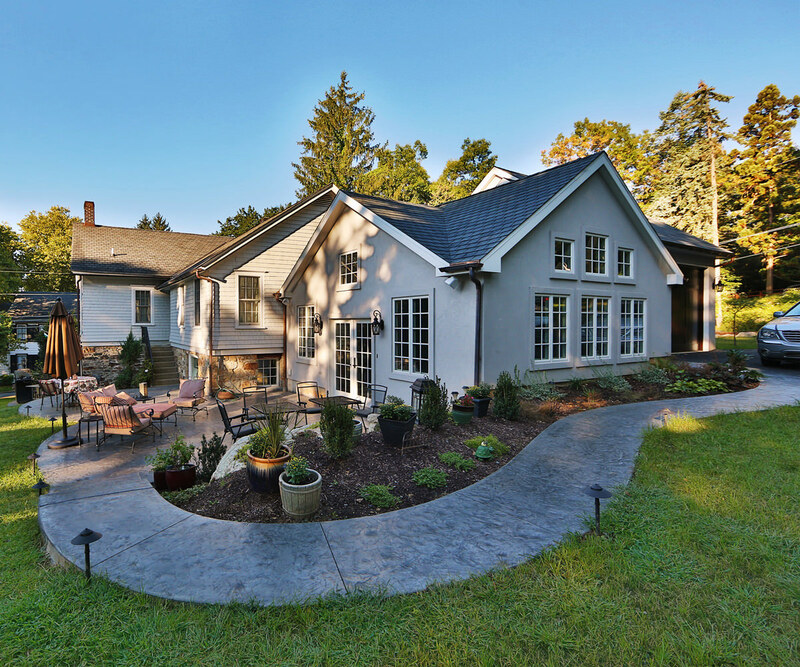 Signature Landscape Design carefully selects plants for each season so that every landscape maximizes its interest. Whether you are planning to add to your garden or planning an entirely new design, consider the forgotten winter season into your plans. Planning a landscape with winter-interest will add an element to your landscape that stands above the rest for the entire winter! When the leaves of the deciduous plants fall and the first frost hits make sure you have these plants in your beds! Feather Reed Grass ‘Karl Foerster’: Creates a stunning vertical effect with feathery stalks that emerge reddish-brown in spring and turn golden in fall. 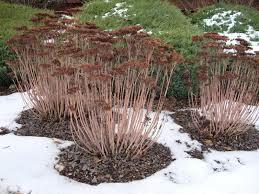 Sedum ‘Autumn Joy’: It has large heads of pink flowers that appear in the fall that eventually fade to copper color and then turn red late into winter. 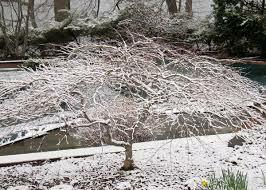 Japanese Maple: Most varieties display amazing, contorted branches that give alot of character during the winter. Winterberry Holly: The beautiful red berries remain after the leaves fall and they persist into the winter . 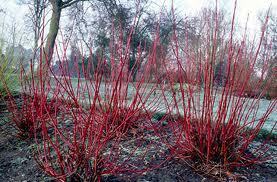 Red-Twig Dogwood – Displays colorful, bright red stems that glow against the snow.